Design work for Autumn Harp — Interrobang Design Collaborative, Inc. 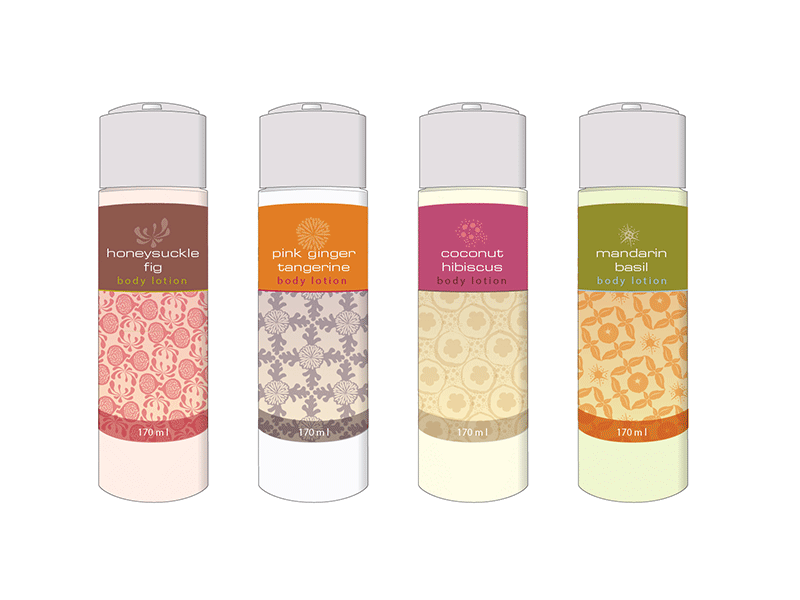 Autumn Harp, a cosmetics R+D and manufacturing company, hired Interrobang to help them with their marketing materials and to rebrand the company. The company has grown from producing lip balm to developing and manufacturing trend-driven, high performance color and efficacious skin care products. They needed a new identity that reflected who they had become and that was appropriately targeted to their key audiences. After the rebanding was complete, a new web site, corporate collateral, and holiday materials were designed and developed. Interrobang has also developed a suite of support tools for Autumn Harp's sales team including: trend-driven quarterly presentations, packaging concepts, production quality packaging comps, presentation displays, and more.